Singer-songwriter Moby has had some pretty good success flipping homes in the Los Angeles market lately. 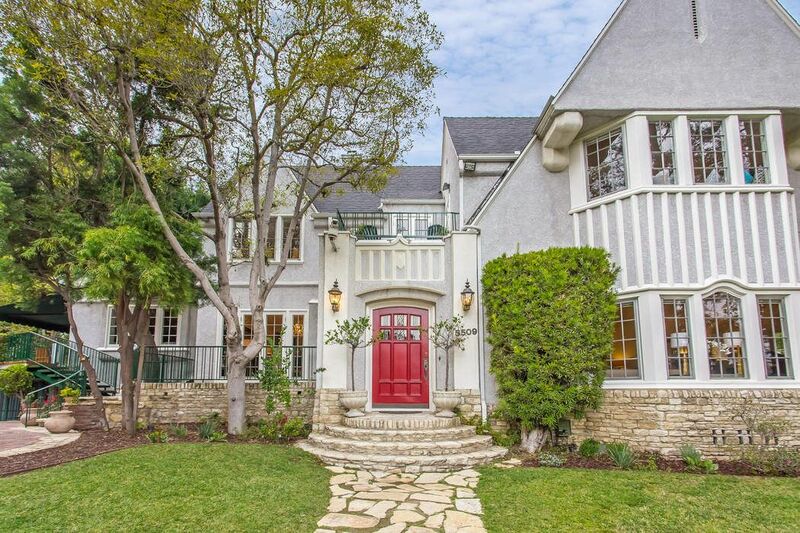 Looking at his most recent project, a five bedroom/seven bath English Tudor home in the Los Feliz Oaks neighborhood of Los Angeles it is easy to see why. Oh…and a special shout out to his agents, Patrick Martin and Gwen Banta from our Sotheby’s Sunset office who sold this beauty in just 11 days.